Anchors Aweigh! Calling Small Dogs! Attention all sea-dogs! This is not a drill! We would love to introduce you to our newest anchor toy! Just like our original Anchors Aweigh rubber dog toy, this anchor shaped toy floats in water but is a smaller size, 6” x 5” to be exact! This pint sized toy is 100% Non-Toxic Rubber, Phthalates and BPA free, meets US Child Safety Standards and is currently available in Cherry only. It also has a rope looped through for extra fun! This toy is great for your water loving dog or for your land dog who just loves to chew. This modern dog toy will keep your water dog busy on land or sea! This is a great addition for the smaller dog in your pack. Perfect for the playful, preppy pup; our durable nautical dog toy will stand up to hours of fun. 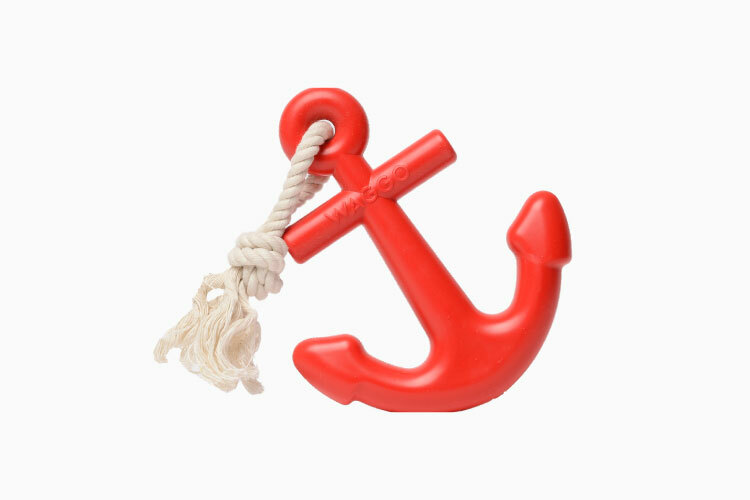 Our anchor toys are the perfect shape (and size) for pulling, tugging and throwing. These would make a great gift set with our original Anchors Aweigh dog toy or our Floats My Boat Buoy toys for your next summer getaway. Show us how your pirate-y pup plays with theirs! This Rope Toy is Out of This World! Are you ready to take your pup on an out of this world adventure? Okay, how about just giving them an out of this world, planet themed (and shaped) toy? Well, you’re in luck! Check out our newest rope toys, our Planet Dog Toys! 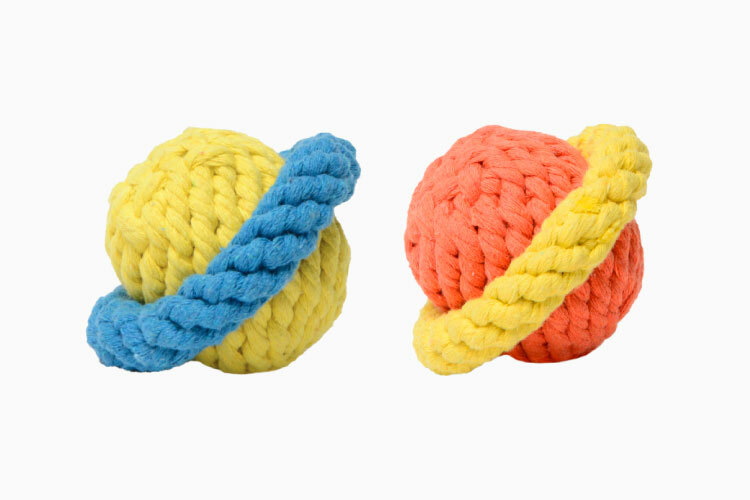 These modern dog rope toys are made from sturdy rope that helps keep your pup’s teeth and gums clean. Choose from two different colors (cerulean or rust) to match your pups style. 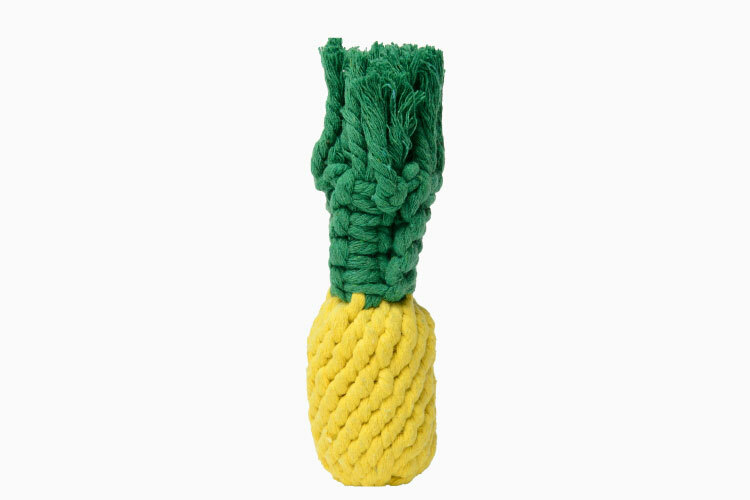 Our newest 100% cotton rope toys are sure to keep your dog entertained throughout playtime! Available in one 3.5 x 3.5 size, these toys are the perfect match for any sized light chewer. Your doggo will be over the moon to play fetch with his new favorite dog toy. These are a great gift for your furry best friends pals too! Feeling like giving your pup another t-r-e-a-t? Take a look at our large selection of toys here! No bones about it, your pup will love these just as much as we do. We would love to see pictures of your dog with his new favorite toy, send us some pictures or tag us on Instagram for a chance to be featured! Nice to Mat You, Pop Plush Mat “Lambskin” Dog Bed! Does your dog love to lounge on your favorite rug and get it all “dog like”? Or are they just too cool to lay down on the cold hard ground? Either way, we have your problem solved. Take a look at our new Pop Plush Lounge Mat Dog Bed. Inspired by a classic lambskin rug, this portable lounging mat dog bed is the coziest place for your pup to snuggle. The top features a lux, incredibly soft sherpa like material. Available in small and large this mat will fit anywhere you need!This cozy mat has a 100% Cotton Exterior and has 100% Recycled Poly Filling. Of course, it is made in the USA and is machine washable (on low) so itll be good as new anytime you want. It’s available in three colors- black, cream and light grey to match whatever room you would love to keep it in. Also, will look great with whatever color or pattern your furry best friend is! This designer dog bed mat is great to throw in the car, on the floor, on top of a rug, on their favorite chair or even in their crate- anywhere your dog wants a little bit extra comfort! 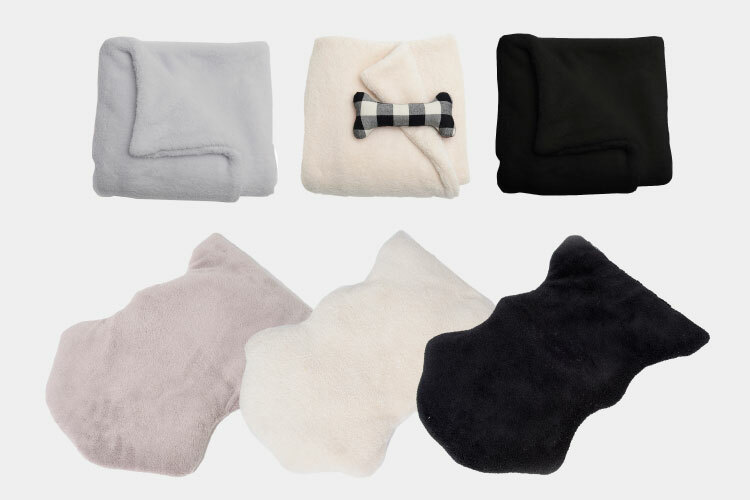 Go check out all of our comfortable and cozy options for your favorite dog(s) here! 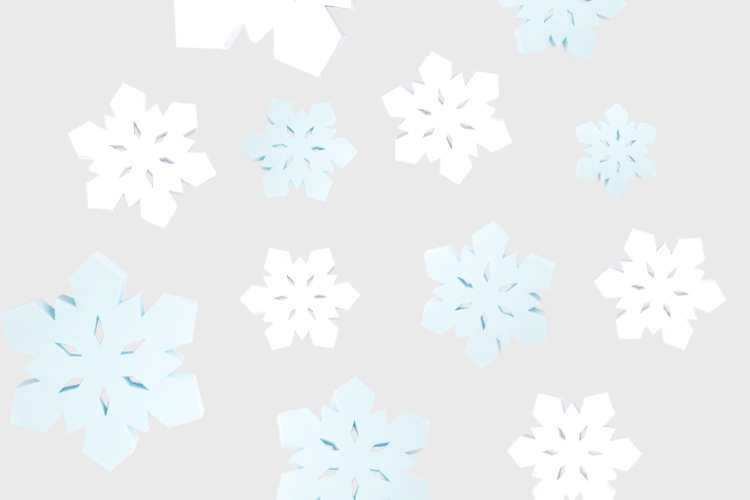 Get Ready for the Holidays! 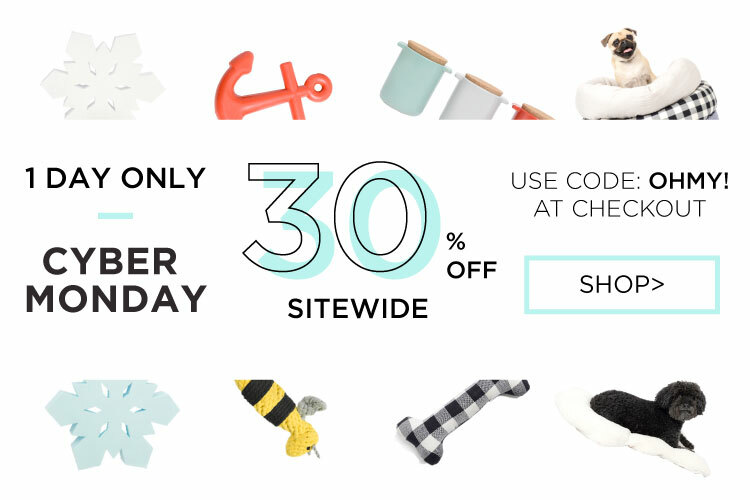 1 Day Only – 30% Off! Check out our 1-day only 30% off sale for Cyber Monday! Ends at midnight tonight! It’s time to take advantage of our annual Black Friday Sale! It starts now! 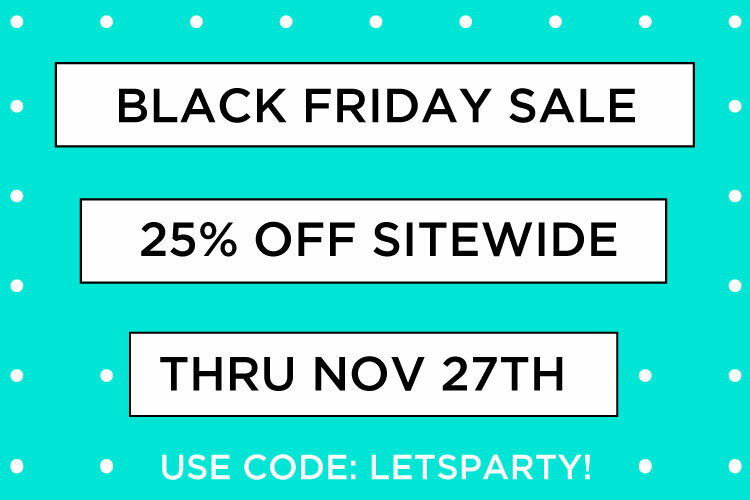 Take advantage of 25% off site wide through November 27! Did you say T-R-E-A-T-S? Yes, yes we did! Treat jar to be exact! You and your pup won’t be able to keep your paws off our newest dog treat jars that are just too hot to handle. 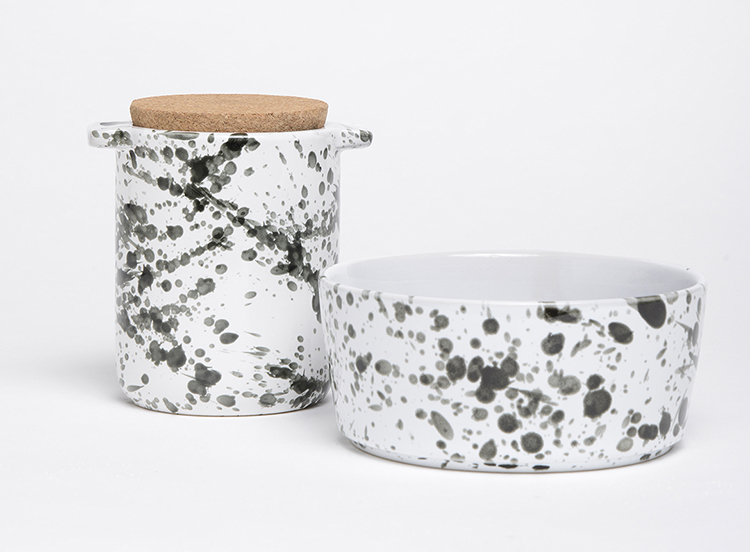 Just like our classic dipped treat jars, our Too Hot Two Handle Treat Jars are hand painted. They are also dishwasher and microwave safe so you won’t have to worry about a thing. They are FDA approved for human use so you can easily store your famous chocolate chip cookies in them (if you have any left over) to keep them fresh. We won’t tell your pooch you made this your own personal cookie jar. The cork top lets all the goodies you decide to keep inside stay fresh and crunchy. The jars are 5″ high with a 4″ diameter which make them a great size for any room in your home and give you easy access to grab some treats when someone really, really deserves them! 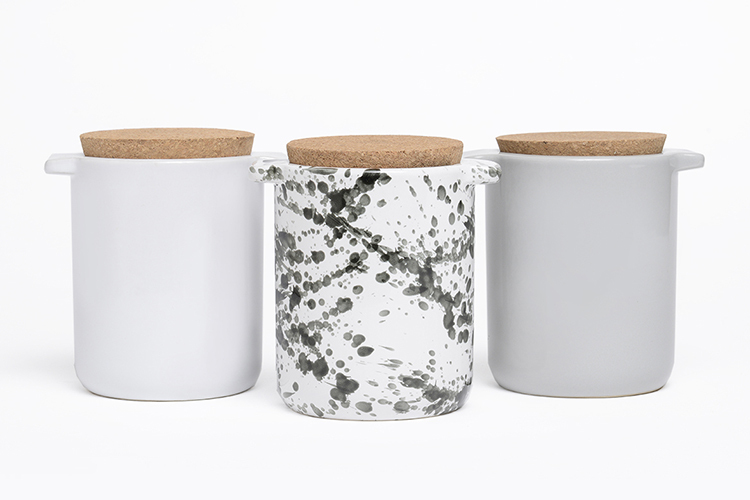 The jars are available in four colors-white, light grey, mint and cherry. Looking for a set? 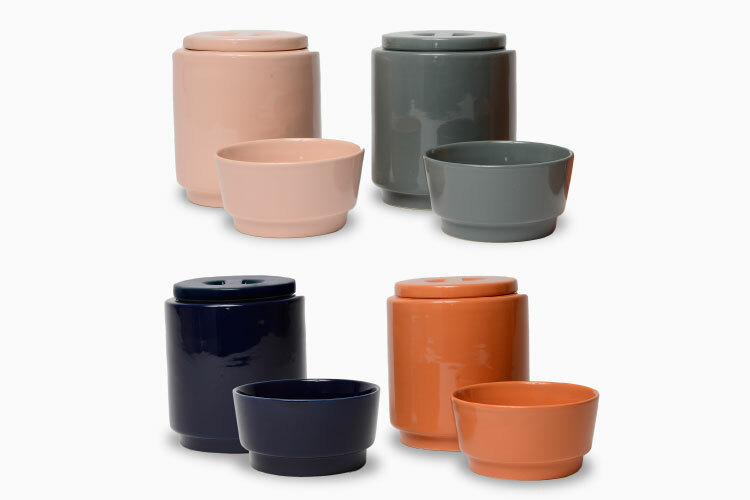 These coordinate perfectly with our Too Hot Two Handle dog bowls or even our classic Dipper Bowls and will look great in your home. Be sure to take a look at all of our treat/cookie jars here and tell us your favorites. Don’t forget that good dogs, deserve lots and lots of treats-always!